That is right boys and girls… the Rock’n’Roll USA Marathon right here in my home city of Washington DC!!! I loved getting to see Nashville and experience a new place, but being so unfamiliar with the terrain really did not serve me well on race day. I also got unlucky in late April and got a day of 85 degree heat and some intense sun. Look at this sunburn!! By opting for a March marathon, I think I will get the benefit of training through the winter (which I prefer to training in the summer) with the (hopefully!) lower temperatures on race day. Plus, I know DC topography like the back of my hand at this point. I can train on the hardest parts of the course! In other awesome news… my friend Haley is going to run it too!! It is on her birthday and I’m so excited to have a buddy this go around. Even if we don’t “train together” it’s nice to have someone to talk to through this process. 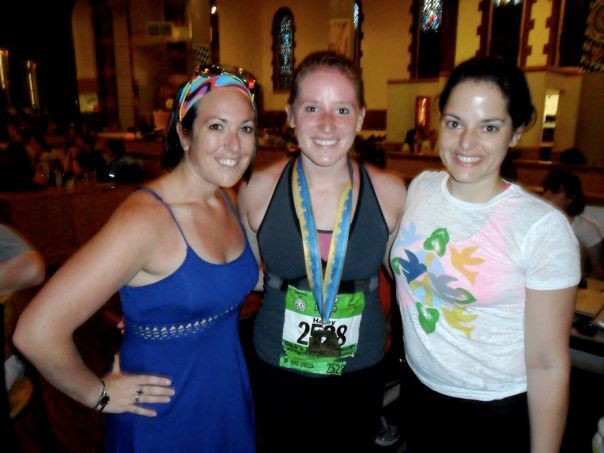 Haley ran her first marathon last year in Pittsburgh and she totally killed it! Also… Elsa (pictured above on the right) is going to run her first marathon this Spring too!!! 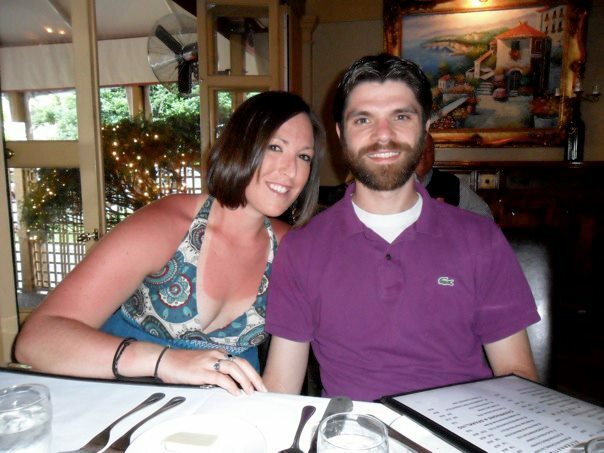 She is going to do that Pittsburgh Marathon and we’ve already promised to make the trip up again to cheer her on. I think Haley and I might run the half too! This makes me want to make my spring race schedule really really bad. Be sure to check out my race calendar and let me know if you’re running any of the same races!! YAY can’t wait. For all of these things!